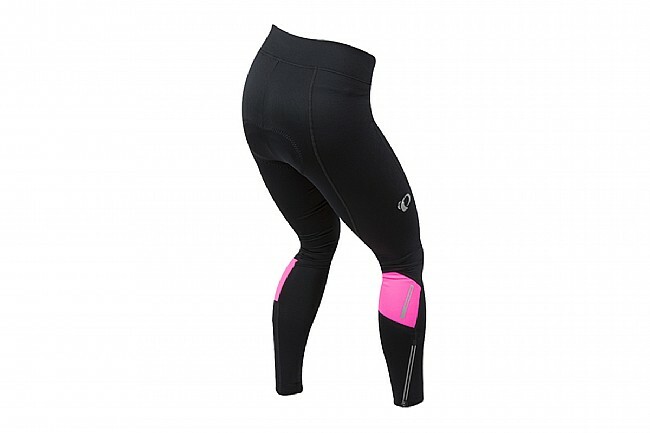 Designed for warm, comfortable, dry riding in the winter months, this padded tight is constructed from SELECT Thermal Fabric, the Pearl Izumi Women's Escape Sugar Thermal Cycling Tight is ready for action. The perfect addition to your cycling wardrobe, these tights provide everything you need for warm, comfortable winter riding. A flattering wide waistband provides superior comfort and a supportive fit, while the women's-specific SELECT Escape 1:1 chamois with a soft, edge-less layer of support for all-day riding.